Blog Awesome is a simple yet powerful WordPress theme for bloggers, writers, and affiliate marketers. It’s very easy to use. 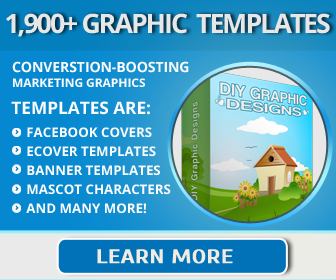 Just upload it to your WordPress backend, activate, change a setting or two using the built in Theme Panel and you can start blogging immediately. Overall design looks clean and beautiful and same goes for mobile devices. 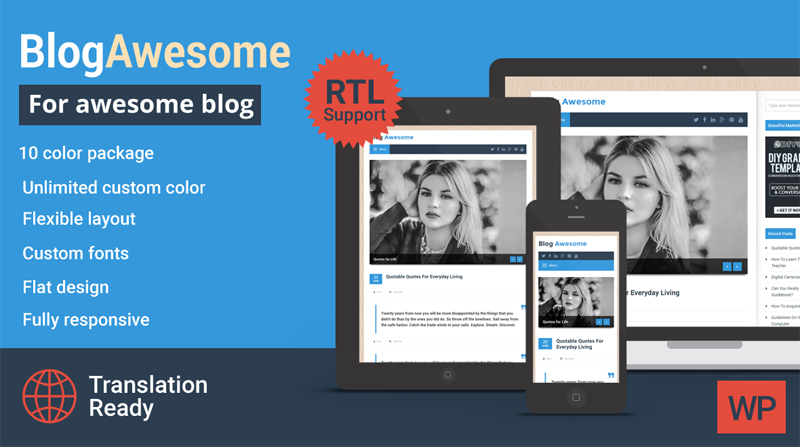 Blog Awesome includes awesome features like fully responsive design, SEO optimized, movable sidebar, 10 predefined color styels, easy to change frame layout, and many more.